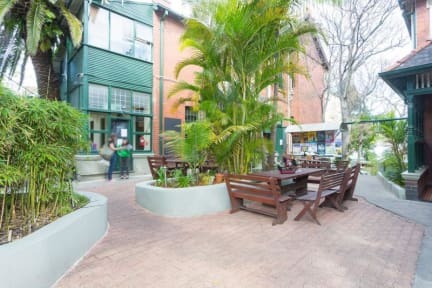 The Village Glebe kohteessa Sydney, Australia: Varaa nyt! Spent two weeks there, great place to have as a base. 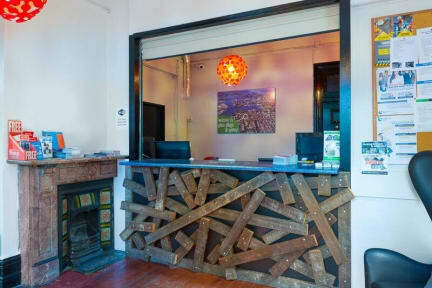 Really nice hostel in a beatiful and quiet neighbourhood close to the city. Good free breakfast (it's free!). Great atmosphere, easy to meet people and make friends. Most of staff is very friendly.